Design Do will take place from February 1-4 in Mazagaon, Mumbai. 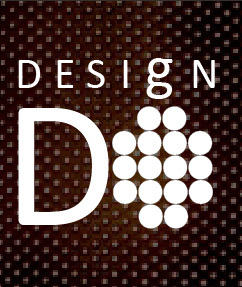 Design Do is a new event for creative professionals in Mumbai. Hosted and curated by At-Tin, a Mazagaon-based contemporary design studio and store, the aim of the event is to create a platform for architects, independent designers, and design studios in the city to showcase their work—specifically work that revolves around functional objects—and encourage discussions about how designers can contribute to public spaces in Mumbai. “Such events are always important for the design community, and a young design firm such as ours is always looking for platforms like this to showcase our work,” says Jasem Pirani of MuseLAB, one of the studios participating in the event. “We are looking forward to meeting and engaging with other designers and artists and seeing the kind of work and language that they have developed. Hopefully, we can collaborate with one or more of them as well.” MuseLAB will be showcasing their project ‘pet-table’, a unique, functional table that was inspired by tales of people who have and love pets. 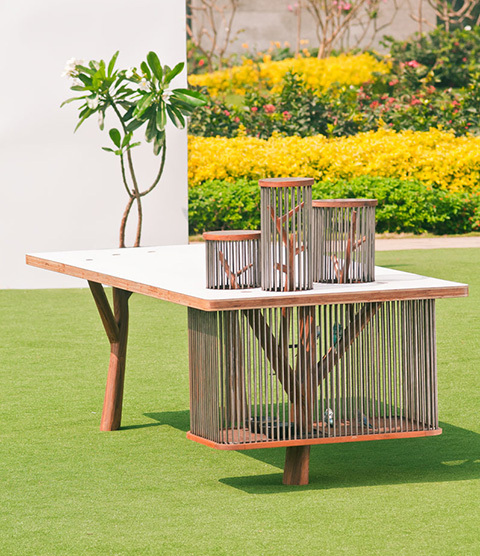 MuseLAB’s ‘pet-table’ will be one of the projects showcased at the event. 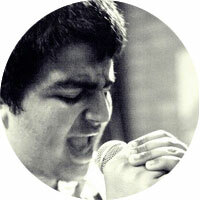 Photograph by Sameer Tawde. By Aditi Dharmadhikari · We talk to festival-goers—everyone from first-timers to excited second-time explorers, as well as seasoned regulars—about their Sunburn experience. By Urvashi Bahuguna · In conversation with Aditi Rao about her writing workshops, and why she feels that the profession of writing is anything but solitary. By Tracy DeSouza · An exclusive interview with Aishwarya Natarajan, the first woman entrepreneur to win the British Council Young Creative Entrepreneur Music Award.